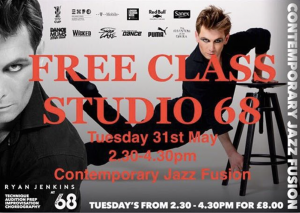 You may know him from his feature in So You Think You Can Dance or maybe from working alongside those obsessive Dance Mums, but do you know how Ryan Jenkins is working to improve the future for UK dancers? If you have been working within the industry or stepped foot into Pineapple then you will have definitely heard this name, however what many people may not know about the oh so extravagant Ryan Jenkins is his passion for teaching young dancers and dedication to improving dance training within the UK. 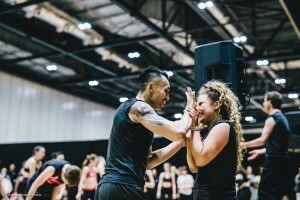 After many years of performing on a variety of stages and alongside many of the UK’s top choreographers, Ryan has turned his talent to coaching and mentoring by founding iD Dance. 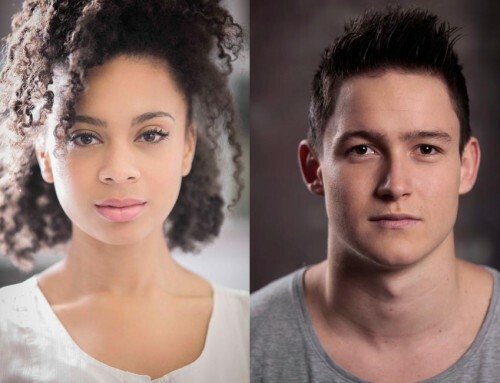 iD Dance is officially known as a Dance Examination Board as well as a new teacher training facility to provide teachers with a full skill set on how to structure and teach dance classes in a different way. After doing SYTYCD and going on to Dance Moms I saw how the standard of technique and performance especially in Contemporary dance is so strong in the US and I wanted to bring that here. I felt something needed to be done, Contemporary dance is now the biggest and most used dance art form in the world especially in the West End, but there is nothing for the teachers to do here. Ryan’s original idea was to come up with a contemporary syllabus but quickly realised he needed to involve teacher training, in order to teach the teachers how to teach. There is currently no course specifically designed to teach how to run a dance class, how to speak and how not to speak to children, or a resource for teachers to go to for assistance for this within the studio environment. 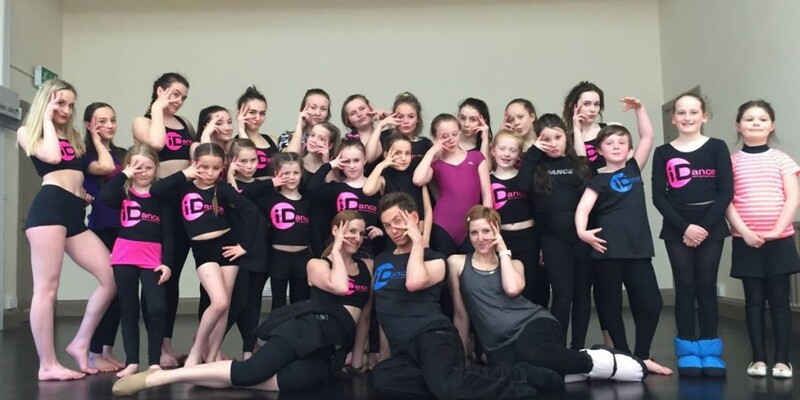 By creating iD Dance teachers have been given a forum providing them with constant contact and advice from Ryan on how to get the best out of their students. This determination for improving teachers skills comes from Ryan’s own passion for teaching. It can be that one moment of spending time with a child that can really transform their confidence and self belief having an effect on all other aspects of their life. Just one moment can change somebody else’s life forever. I’m trying to make sure my experiences are positive, because I know that looking them in the eye and saying something like, I believe in you, you’re amazing, you can do this, is all it takes. They are looking at you on this pedestal because of the things that you’ve achieved. Anybody working in education needs to be aware of the impact they have and respect this especially when teaching children. Ryan has grabbed hold of this, and the response has been amazing, motivating him to set up the iD Dance Youth Company, where young dancers can be given an insight into the real world of the industry. 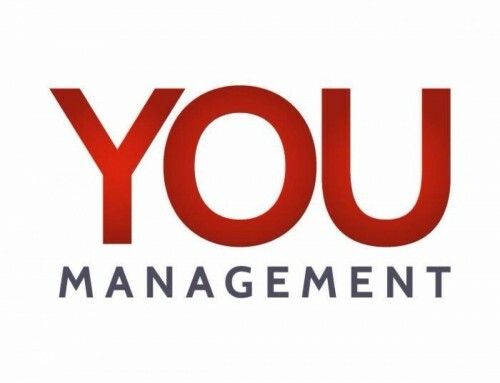 There are opportunities for them to attend events with Ryan and assist and take part and then they are expected to blog about their experience and relay it back to the rest of the company. I am trying to include life skills as well as performance skills, so the kids are taught not to fold their arms, not to fidget, to have eye contact when they are talking to someone and they are taught to perform, to be individual and to work hard. If your late to class and your hairs not done you do press up’s, if you work hard, your at the front. They have learnt that you have got to fight for what you want. This way of teaching children is clearly working as when attending one of Ryan’s Pineapple classes, I saw for myself how engaged all the children were regardless of their age. His methods are not necessarily new but perhaps they have been forgotten. In a time when dance teachers have to be so focused on having all the paperwork, qualifications and government checks required to allow you to teach, they have lost sight of the essence of teaching and what it means to pass on your knowledge to the next generation of young performers. Ryan has had a lot of experience working with young dancers in America and understands the strengths that they have and wants to find a way to combine them with the strengths that we have here in the UK. He already has lots of ideas in development for the expansion of iD Dance and for the future. Why the name iD Dance? I want the dancers to have their own identity, iD, which lead me to iD Dance and the tagline, ‘Get your dance identity with iD Dance’. Work by Rhianna – Generally I only listen to sad stuff, but I have been listening to this song a lot lately, I love the chorus, just the chorus! One teacher that has really inspired you? Molly Molloy – Her energy, pazazz and fight for life is incredible. She is in your face with amazing energy, real get up and go. Top 3 classes to take? 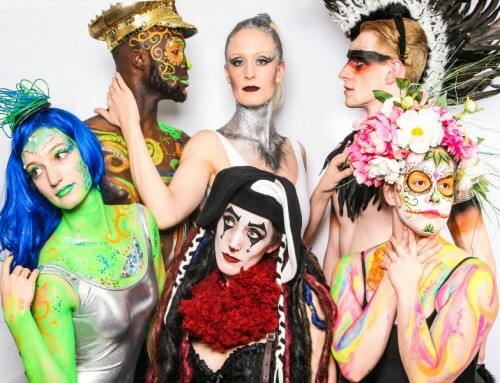 It has opened up doors where it’s not just about dancers, it’s been able to connect with other artists, there is a whole spectrum from musicians to writers to actors and painters, and I think it could even go further then that. There are so many people with a low budget or no funds and maybe they are wanting to do a project using a variety of art forms and different talents, there is now a community to help facilitate this. 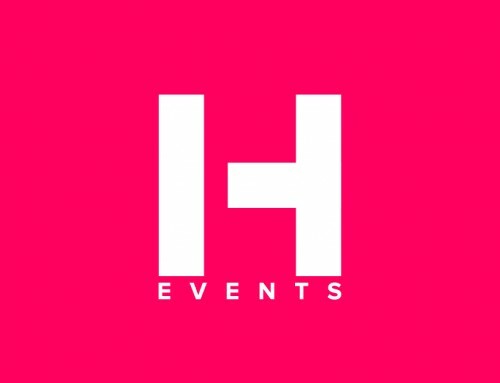 Nowadays if you get an idea you need money to do everything, but I think The Hustle website can be a place where people can come together to support one another without the use of funds. I think thats probably the big thing for it. It’s clear that Ryan isn’t a one trick pony, he has taken his skill and talent for performing and is choosing to channel it towards a great cause. As performers ourselves we all remember the teachers that influenced us most, having the ability to bring out our own passion and desire. I myself will always have the upmost respect for my Ballet Teacher. I am excited to see where Ryan will take iD dance next as what he has achieved so far has been a source of inspiration to many young dancers. I think it’s great that freelance teachers will finally have a place to find support and guidance ensuring that UK dance teaching standards remain high. Many of us teach as a way of earning money in between jobs as it’s often something that we consider relatively easy, however I think it’s important for us all to remember that we are forming the next generation of performers and we all owe them the same opportunities that were given to us. Finally don’t miss out on this!!! !